What happens when a trigger triggers in the middle of a spell? 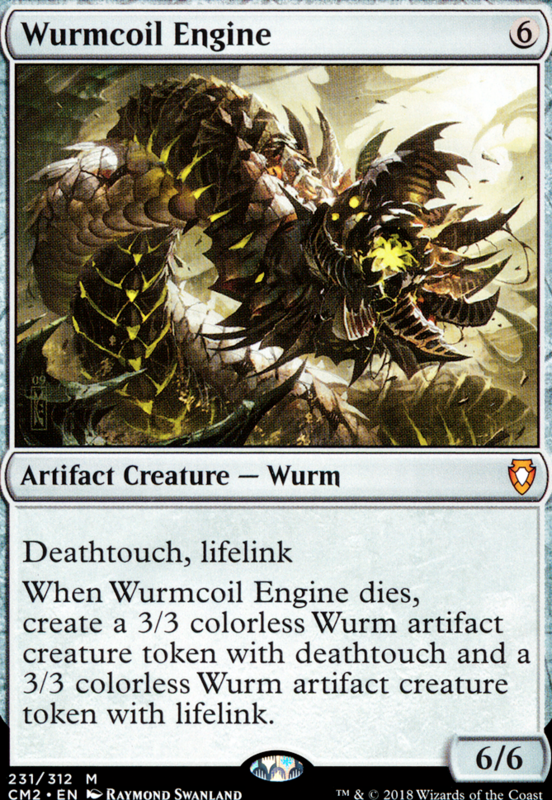 When Wurmcoil Engine is put into a graveyard from the battlefield, create a 3/3 colorless Wurm artifact creature token with deathtouch and a 3/3 colorless Wurm artifact creature token with lifelink. abbatromebone on Advertise your MODERN deck! Plazmasoul Blue tron is a weird thing to me. 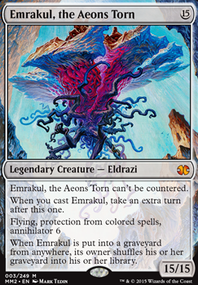 Tron works well because of ramp turn 3 becoming turn 7 is very powerful. So Green works well because of its land based abilties and its way of filtering. 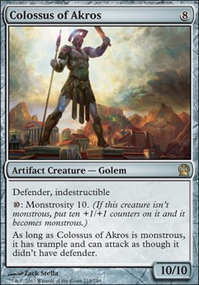 Blue tron loses this so I feel they tend to just be weaker all around. The blue strategy is to stall and draw cards. Having those big creatures out doesn't help you because you've given your opunnet time to get big creatures as well so cards like Wurmcoil Engine end up being less effective. 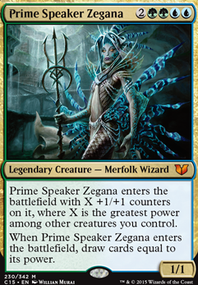 Not only that but the card advantage you generate doesn't do as much as it would in other blue decks. 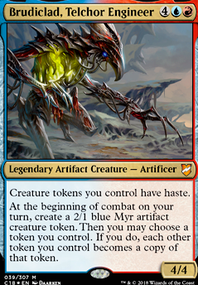 - Blue tron is like playing green control, it doesnt really work. 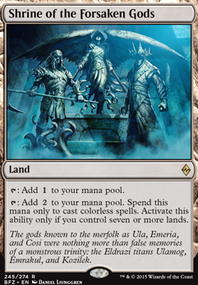 I would rather play UWx control deck, where my card advantage will be more powerful. Love the deck!! 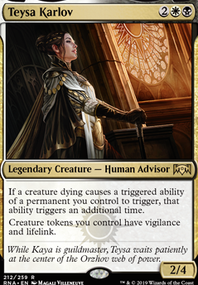 Have a Glissa deck myself and think she is an amazing commander!